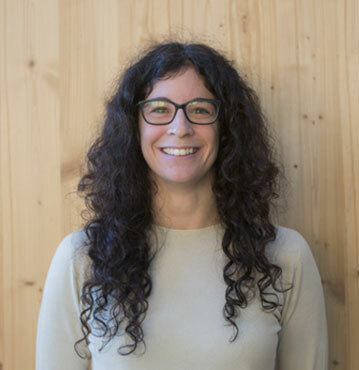 Federica Ferraguti is currently Assistant Professor at the Department of Sciences and Methods for Engineering, University of Modena and Reggio Emilia, Italy. She received the B.Sc. and M.Sc. in Industrial and Management Engineering from the University of Modena and Reggio Emilia (Italy) in 2008 and 2011 respectively, and her Ph.D. in Industrial Innovation Engineering from the University of Modena and Reggio Emilia (Italy) in 2015. She has been a Visiting Researcher at the Rehabilitation Engineering Lab at ETH Zurich, Switzerland in 2013. 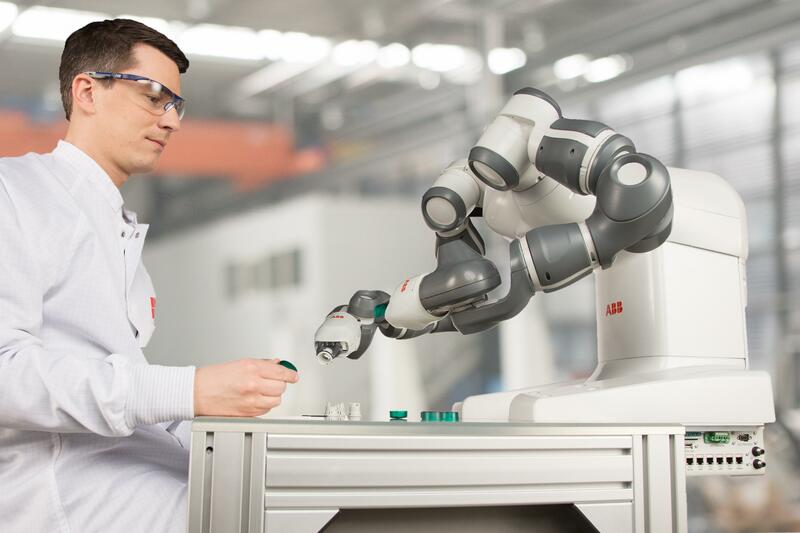 Her research deals with collaborative robotics, industrial robotics, augmented reality, surgical robotics, teleoperation, control of robotic systems, physical human-robot interaction and learning from demonstration. She obtained the “Fabrizio Flacco Young Author Best Paper Award 2017” of the IEEE Robotics and Automation Society – Italian Chapter. She was involved in the European Project ISUR (Intelligent Surgical Robotics), funded under 7th FWP, aimed at developing a robotic system to carry out autonomously simple surgical actions, such as puncturing, suturing and cutting. She is actually involved in the National Project ADAPTIVE MANUFACTURING, part of the Cluster Nazionale Fabbrica Intelligente, aimed at developing robotic systems to improve the flexibility in the manufacturing factories and in the European Project SYMPLEXITY, H2020, aimed at developing symbiotic human-robot solutions for complex surface finishing operations.